With a vision to groom students into competent and responsible citizens, in 2004, the visionary founder and legendary academician Mr S K Sharma planted the sapling of Rishikul Vidyapeeth, to help the global society and benefit from its benevolent bounties. The dream has now come true as the school has carved a niche of its own in the field of providing world class education to the young learners so as to transform them into a more pragmatic, morally sound, professionally mature and socially sensible generation of tomorrow. 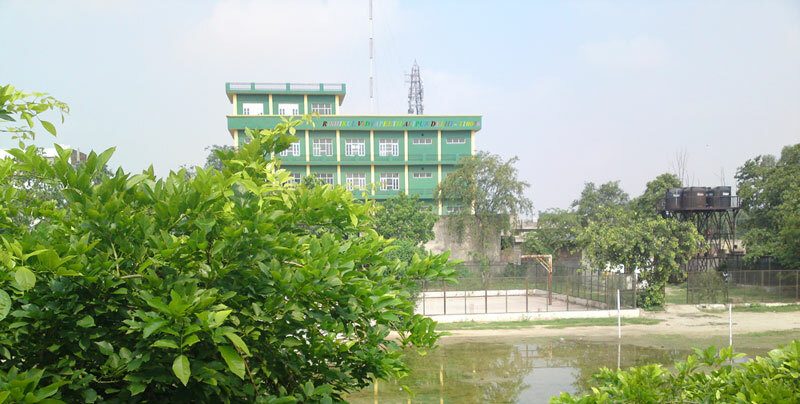 The school is designed to serve the cause of supplying all necessary accessories to impart quality education to students. Aesthetically manoeuvred activity-based learning methods and inculcation of global etiquette are the few hallmarks of the school. Rishikul wholeheartedly dedicates its sincere endeavours for ensuring a synchronous growth of the children’s mind, body and soul, and vow to achieve its aim of making them ideal citizens of this world.